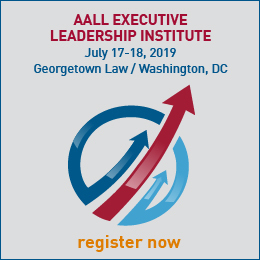 Whether you're a newer member looking for advice, an experienced member hoping to give back to your profession, or a mid-career member contemplating a job change, AALL's Mentor Program is a valuable resource. 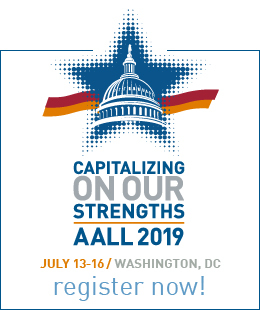 AALL staff personally matches mentors and mentees using your preferred criteria. We then facilitate introductions and offer suggestions to help you build mutually beneficial relationships. Simply fill out the form to get started.